Surrounded by motors all his life as his dad was heavily involved in car customizing, Mike discovered his passion for motoring as a teenager and knew this would be his career. He entered the motor trade, quickly building a reputation for being sharp and honest, and had the biggest 4×4 centre in the south of England up and running in no time, importing cars from around the globe. Mike embarked on his television career through pure luck. He answered a friend’s telephone and discovered he was talking to a television producer. A long chat and a few anecdotes ensued and he was hired for the first series of Deals On Wheels. His success in this role led him into the presenter’s position on Driven for Channel 4, followed by Auto Trader, Pulling Power, Deals on Wheels, Wrecks to Riches, and Revved-up as well as several other non- motoring programmes for Discovery Channel and ITV. But it was Discovery’s Wheeler Dealers that struck the heart and the toolbox of petrolheads all over the world. 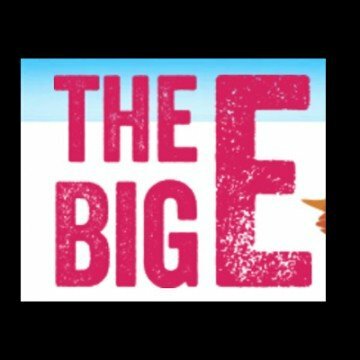 Working with his best mate Edd China, Mike and the team have made 13 series, 135 episodes, and restored 100 cars to create Discovery Channel’s flagship show. At the end of series 13, Edd decided to leave the show and was replaced with fellow British mechanic and car designer Ant Anstead. Now broadcast in 217 territories with a global audience of over 200million, Mike now spends six months of the year filming in America in order to make more episodes for fans to enjoy. 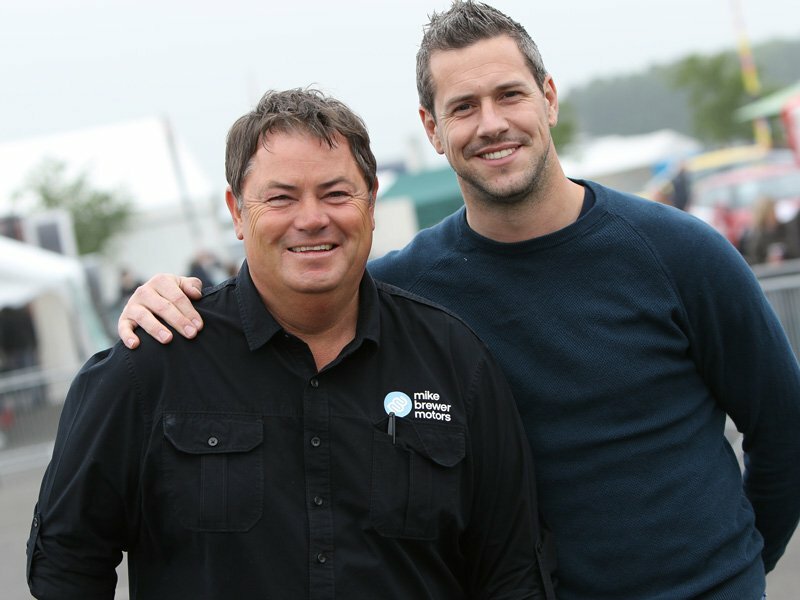 Such is the success and global appeal of Wheeler Dealers, Mike created Wheeler Dealer Trading Up, a series that showcases his motoring knowledge, an eye for a bargain and his selling skills as he trades cars around the world. In 2010, Mike took on his biggest motoring challenge ever – Frontline Battle Machines. He travelled to the frontline in war-torn Afghanistan to see what machinery the troops had to work with in one of the most dangerous places on earth. He got more than he bargained for when he was caught in an attack and won a new legion of fans with soldiers all over the world grateful for his insight into their working conditions. Mike has also presented televised motorsport events such as The British Rally Championships and the Isle of Man TT as well as being a fan favourite at motoring exhibitions all over the world including the UK’s biggest classic motoring show. 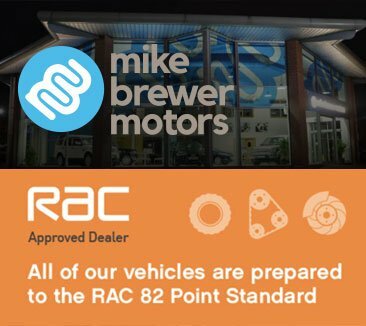 Still a car trader at heart, Mike recently has opened Mike Brewer Motors dealerships in Luton and Sheffield along with his wife Michelle. 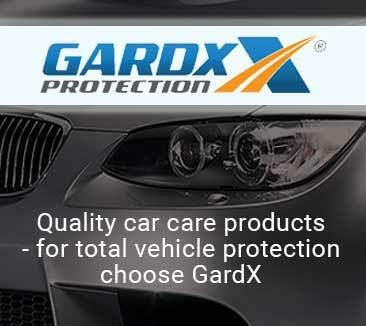 He has also launched the only annual awards for used car dealers in the UK. 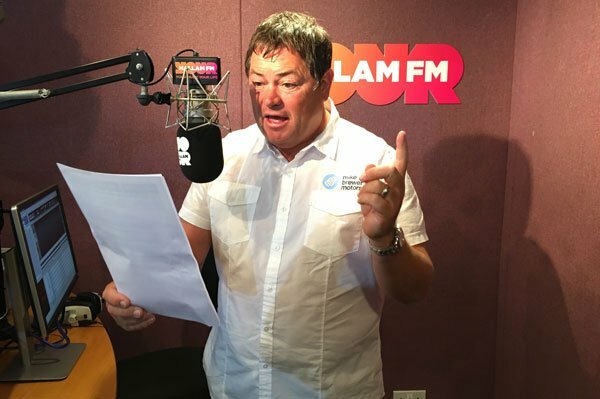 Mike has won many awards including the Royal Television Society’s Best InVision Personality and Broadcast Journalist of the Year two-years running. Everywhere Mike goes, people always ask him questions…often the same ones. So to make life easier, Mike has made a list of those questions he gets asked the most and answered them below!. 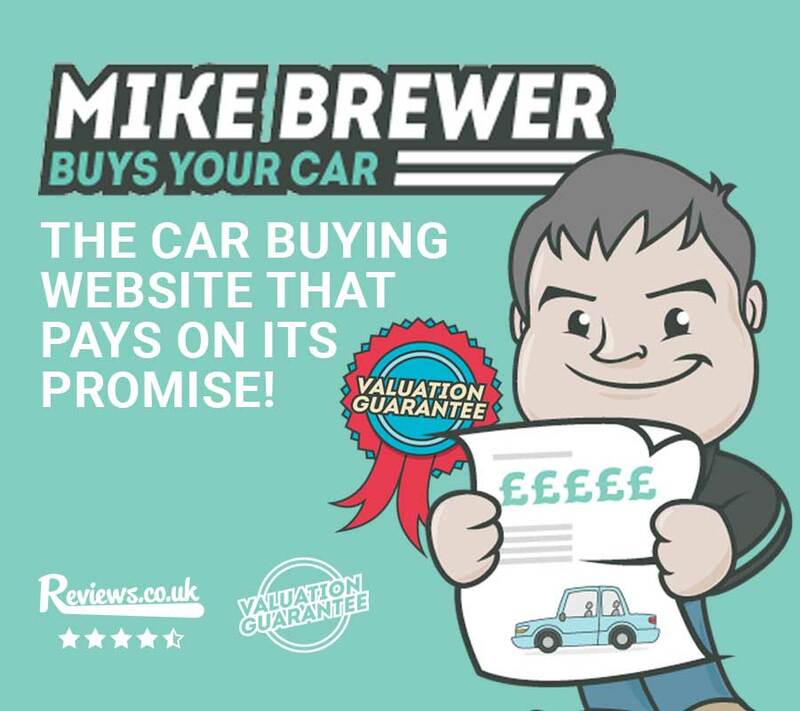 Find out how he and Edd met, how Wheeler Dealers evaluates labour costs, how come Wheeler Dealers and Trading Up deal in dollars and how you can buy a car from Mike. HOW DID YOU GET ON TV? WHERE DO YOU LOOK FOR CARS TO BUY? Everywhere from supermarket notice boards to contacts in the trade but mainly I use the internet. I spend hours looking through sites, forums, car clubs, etc. WHY DON'T YOU ALLOW FOR LABOUR COSTS IN THE WD RESTOS? We always explain things from the home mechanics point of view. If work leaves the shop we always include the labour and repair costs, however what we do in the workshop is essentially what you can do in your garage and you wouldn’t charge yourself labour. HOW DID YOU AND EDD MEET? 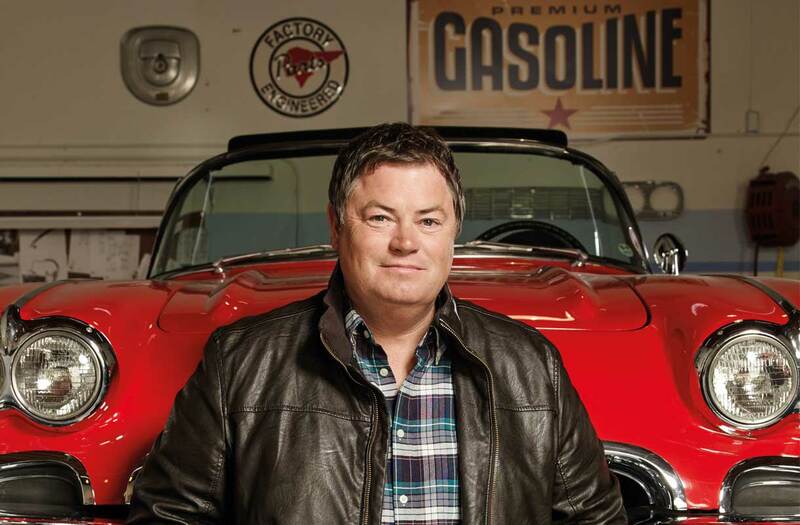 Wheeler Dealers was developed as a format by Attaboy TV in association with The Discovery Channel – the show was to encompass buying, selling and restoring cars with a mechanic. The idea was proposed by Daniel Allum and Michael Wood and commissioned by Leonie Hutchinson and Katie Thorogood. The team then set out to find the ‘mechanical talent’ to work along side me. Several potential wizards were found including Edd who was later chosen by the channel after screen testing took place. I’d previously seen Edd on Top Gear doing a crazy item about making something weird and wonderful and I was over the moon when he came on board and after that it all just clicked into place. After 14 years together, Edd decided he wanted to try new things and I wish him every success. WHAT'S YOUR FAVOURITE WD CAR? I can’t pick one… The Ford Mustang Fastback – because it made me fall in love with these cars all over again to the extent that I went and brought one for myself, the Lamborghini Urraco because not only was it a beautiful car but it culminated with a brilliant test drive through the Dolomites on Edd’s birthday, which was a real special treat, and the Amphicar just because it was so much fun to film. 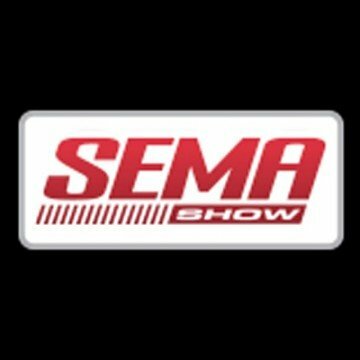 WHAT CARS DO YOU OWN? 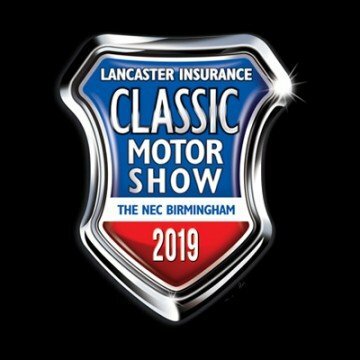 My classic cars are a 1959 MGA from the USA, a dry state car; a 1960 Bedford CA Van, a 1967 Ford Mustang Fastback, 1968 Chevrolet Camaro SS, 1976 Porsche 912 E, a 1917 Ford Model T Coupe, and the 1972 Citroen SM. HOW CAN I BUY A CAR FEATURED IN WHEELER DEALERS? WHY DO YOU GIVE THE PRICES IN DOLLARS ON WHEELER DEALERS AND TRADING UP? Trading up as well as Wheeler Dealers have now become very successful global shows and Discovery Channel want us to use a more Global currency….the dollar we think works and we understand resentment partially from the UK audience. But in the real world of international business and commerce including the motor trade, we deal in dollars.